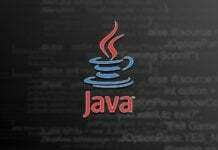 Java provides regular expressions package that are useful for software developers and testers alike. 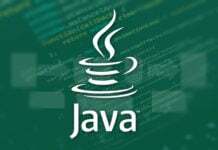 Java regular expressions are varied, versatile and allow developers to define string patterns that can be used to search, edit or manipulate text. The java.util.regex API includes multiple classes each of which has a specific responsibility. For example, the java.util.regex pattern is used for defining patterns while the java.util.regex.Matcher is used for matching operations based on the patterns defined by the java.util.regex.Pattern class. It is just about using the appropriate class for the job. 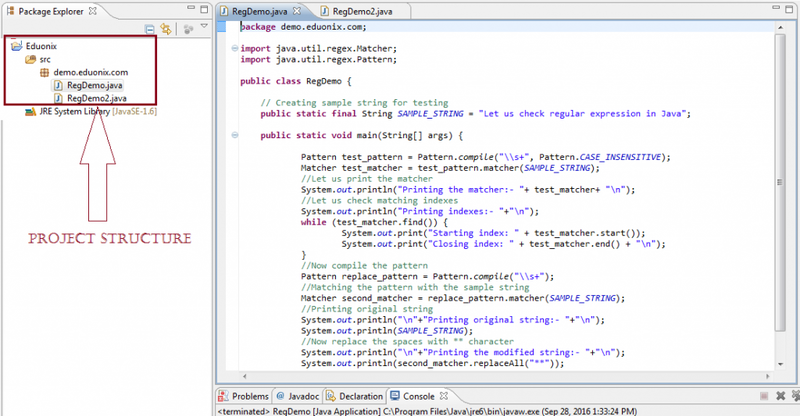 In this article, we will check how regular expressions can be used in Java applications. Why we need regular expression? Reusability and efficiency are two of the main advantages of having a regular expression. The great thing is that multiple regular expressions can be defined depending on the purpose. Before we start writing regular expressions in Java, we should have a clear understanding of the components available in the java.util.regex package. There are mainly three classes available in the package. Let’s have a look at what they actually do. Matcher class: Now, once the Pattern object is created, we need to have some mechanism to compare the input string with the Pattern. Here comes the role of Matcher class, it acts as a regex engine to match the input and the Pattern. It does not have any public constructor, rather the matcher method of Pattern object is used to take the input and return a Matcher object. After this the ‘matches’ method of the Matcher class is used to get the actual result, it returns a Boolean value indicating whether the result is true (matched) or false (not matched). Now compile and run the class. Following will be the output result. Figure 1: Testing Regex components. PatternSyntaxException class: This is the exception class used for detecting any syntax error. Now your environment is set to write regular expressions in Java. In the next section, we will create one sample application. In this section, we will write a sample application for testing regular expression. The following screen shot shows the project structure for the application. In this example, we have a simple string with white spaces. This string will bet the input to the matcher. Now the objective is to remove the white spaces and replace it with ‘**’ string. We will create a Pattern class and a Matcher class. After this, the input string will be passed to check with the pattern. We will also display the indexes of the white spaces in the string. 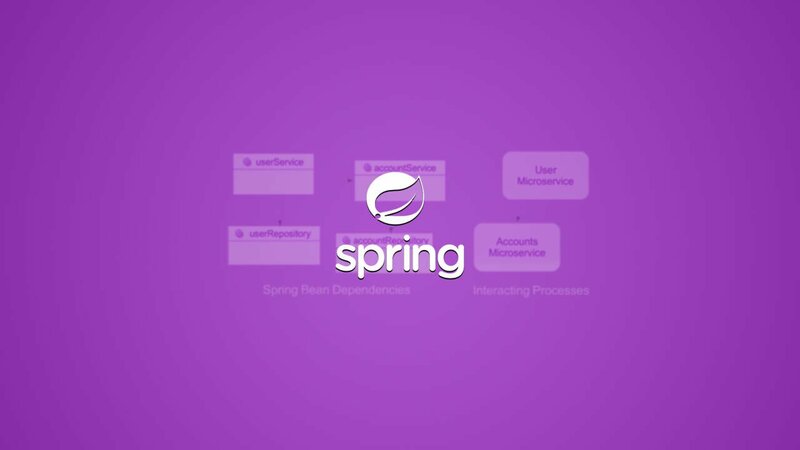 Following is the project structure in the Eclipse environment. Once the program is written, compile and run it. Now compile and run the application. Following will be the output result. 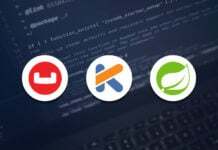 Conclusion: In this article we have discussed different components of the Java regular expression package. We have also checked how it works and why it is important. Regular expressions are used in different scenarios like password validation, email address validation, etc. The basic idea is to create a pattern as per the requirement and then validate the input. This is what regular expressions actually do. It reduces the development time and creates reusable components. Hence, it is very helpful to learn regular expressions and then create it as per need.